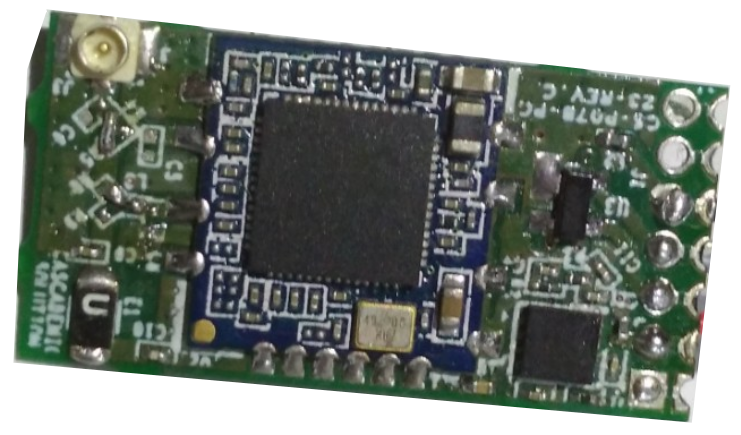 CASCADEMIC’s Ionos B4 WiFi / BT Combo Module offers WiFi and BT connectivity through a single module. It supports IEEE 802.11 b/g/n 2.4GHz 1T1R WiFi with Bluetooth 2.1 /3.0/4.0 in a single PCB. Its operating frequency can be upto 2.4GHz, and it consumes as little as 3.3V power. The module comes with USB 2.0 interface for host data connection. It is compact in size, consumes less power and provides good performance. The module has 2 antenna option – UFL and Chip Antenna, at a time only one can be used.